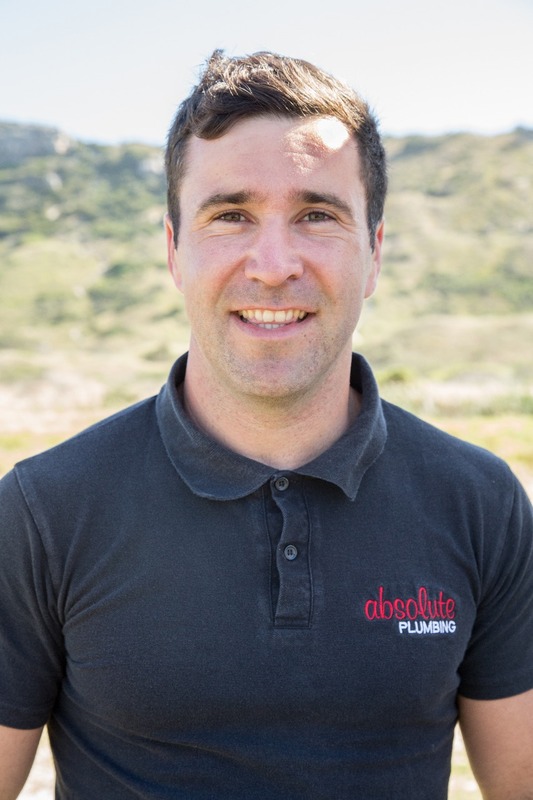 Absolute Plumbing had a humble beginning in 2008 with one Plumber, Chris Maujean, who has a passion for plumbing excellence, client service and delivery. Through word of mouth from existing clients, today we have a team of 18 dedicated staff with 6 vehicles on the road every day servicing the entire Cape Peninsula. Our staff are the best (and friendliest) in the business and receive regular training on all the latest regulations and products.